West Ham United have won four games in succession in the Premier League, another clean sheet and to top that off they have just lost three out the last 13 games. The Cottages took the game to the Irons and within 8 minutes they should off been in front by Aboubakar Kamara but a great save from Lukasz Fabianski diving down to his right-hand side. Kept the Hammers from chasing the game. Slowly the Hammers started to look more dangerous after absorbing the Cottagers good application and energy in the opening 15 minutes. “I think it was a good performance because, while we didn’t create too many chances, the chances we did create, we scored. In a lot of games before, we had a lot of chances but we didn’t do that." Clinical they were the Irons and on the 17minutes, Felipe Anderson cut back the ball and Robert Snodgrass curled the ball into Fulham’s goalkeeper Sergio Rico top right-hand side of the goal, 12 yards out. Michail Antonio Embarrassed the keeper by slotting the ball between his legs after a superb control of the ball. “I think we defended very well in the second half. In the first half we had some problems with some of Fulham’s movements, but in the second half we defended well and kept our clean sheet." Across the back line, the defence looked solid after a shaky start as Pellegrini noted. Players like Issa Diop and his partner in central defence Fabian Balbuena. Pablo Zabaleta anticipating Claudio Ranieri’s attacking moves. Arthur Masuaku had a more solid performance in the second half. 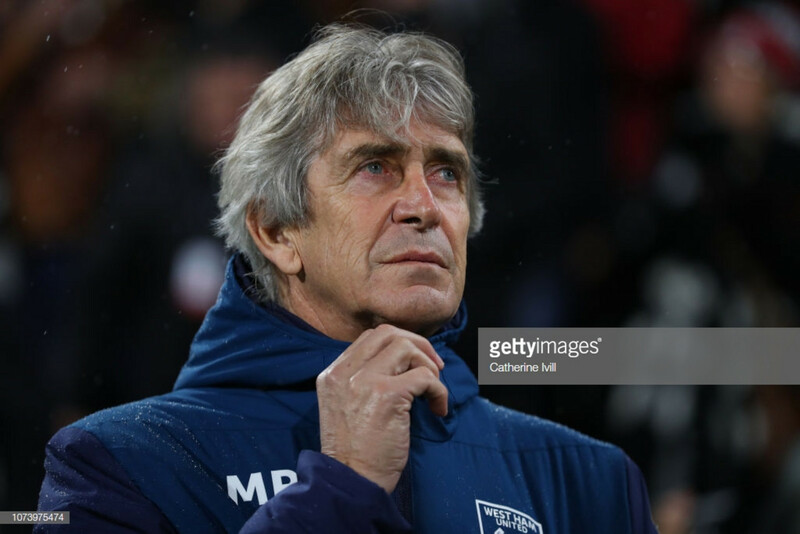 “We are trying to reach the top level,” Pellegrini continued. “Of course, it is not easy because we are just recovering from the bad start we had to the season, but at this moment we are just two points behind sixth position.